Australian families with children with severe disabilities, or those with conditions that are not yet diagnosed, face particular challenges when it comes to finding skilled childcare. PROaupair’s childcare professionals include paediatric healthcare assistants with nursing experience and occupational therapy assistants who are not only trained to provide support, but also genuinely want to work with children with special needs. Their background and expertise guides them in creating a care plan that is tailored to the child, regardless of the child’s abilities. 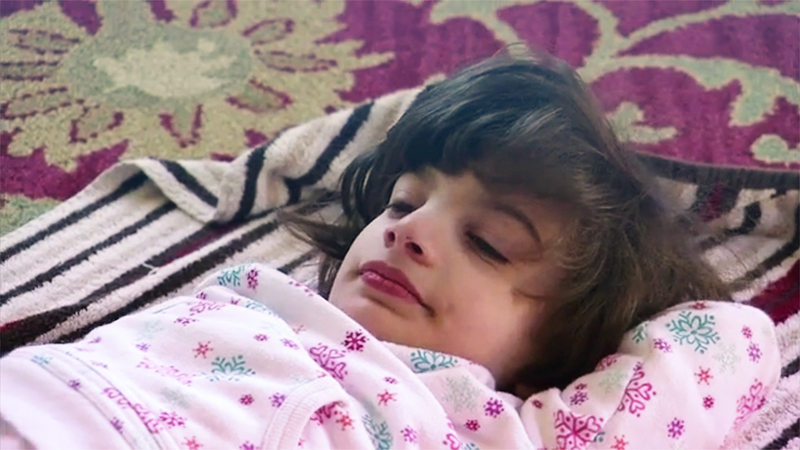 Eight-year-old Bella has global developmental delays that are undiagnosed. Her parents wanted an childcare professional that had a passion for children, particularly those with special needs. They found what they were looking for in Johanna, a childcare professional and occupational therapy assistant from Germany, who has made a positive difference in Bella’s life.